Writing about Amy’s Naughty Pine Lounge, I was reminded of how much I liked travertine. Amy has travertine laminate on her bar top. 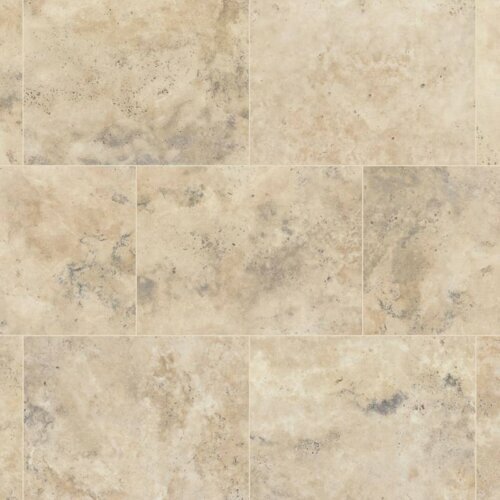 But, I think of this classic stone (online I find that travertine is a type of limestone) as more of a flooring option that you would see in fancy 1960s and 1970s homes. 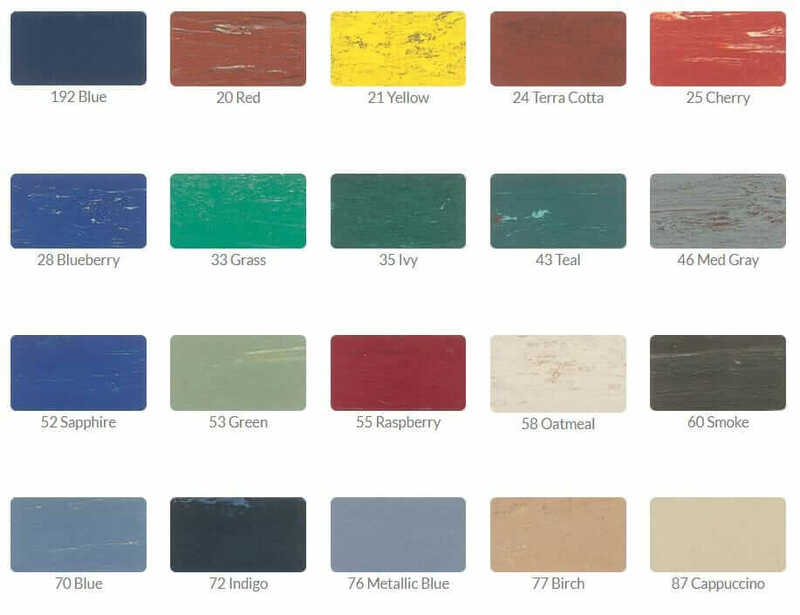 Carrara marble or carrara laminate countertops… Terrazzo (marble chip) flooring… Travertine flooring … and slate flooring … are four of the marbles/stones I think you’d most likely have seen in use back in the day. 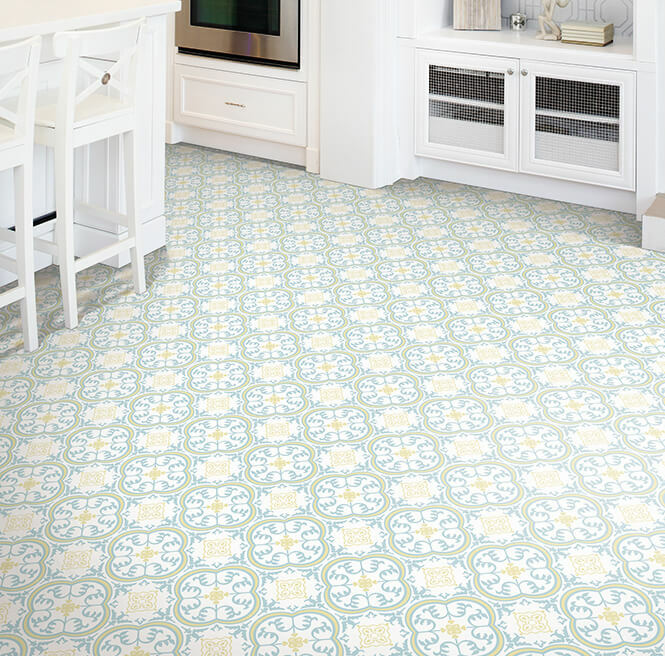 Above: Karndean has translated the look into large-format 18″ x 26″ Luxury Vinyl Tiles in two colorways. Vinyl: That’s so 1970s, too! I’m sure there are other travertine flooring options — either as resilients or actual limestone tiles — but here’s a start putting travertine out there! 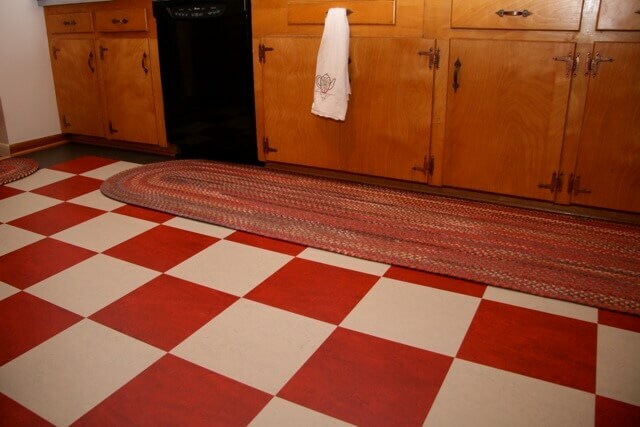 We have travertine in our 1965 ranch, although it’s not original (as far as I can tell, the original kitchen floor was that brown, fake-brick linoleum). I don’t love it for the reasons mentioned by other posters. I wanted a flagstone style black slate floor, but the comments here make me wonder if that would be a poor choice as well. 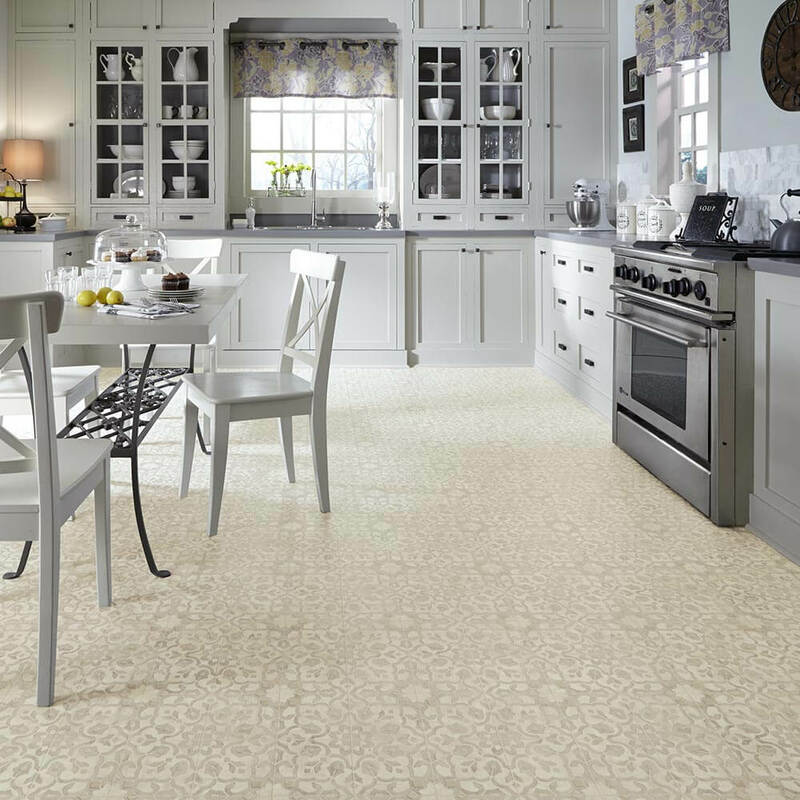 I actually forgot that people choose flooring for reasons other than looks and price.